Who can participate in SMS? 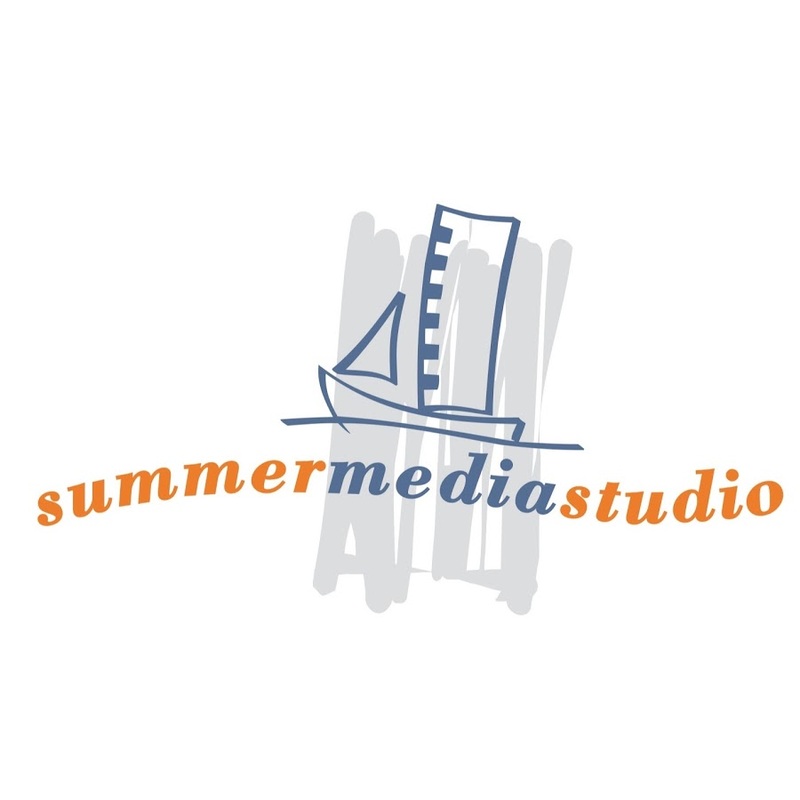 Summer Media Studio workshop welcomes young film professionals and film school students. Film crews will be formed of a actor, scriptwriter, director, composer, sound designer, cinematographer, sound editor, musician and producer. Selection criteria: audiovisual education, theoretical and technical knowledge, practical experience, strong motivation, interest in scriptwriting possibilities in film, ability to work in international teams. For directors and scriptwriters quality of synopsis is the most important selection criteria. After the workshop each participant will receive 6 ECTS credits. Participation fee is 360 Euros. The fee covers accomodation, daily meals, lectures and local transportation. The payment must be done no later than two weeks before the beginning of the workshop. The aplication to participate in Summer Media Studio 2018 is open until the 10th of May, 2019. Selected participants will be informed via email. Example: English C1, Spanish B2, etc. Obligatory for those who are applying as director or scriptwriter; otherwise optional.